Spring has officially SPRUNG! On the upside, the weather will get warmer, the days will get longer and there will be beautiful flowers sprouting up left and right. On the downside… the pest control war begins… Spring marks the beginning of hatching season and the start of your insect-induced anxiety. Let us help calm your nerves! Below are a few tips on preventing mosquitoes and other insects from invading your home. During the springtime, you will want to do all that you can do at home to prevent insect invasions and lower the pest populations before hatching season. Our first suggestion is to survey all yard space surrounding your home after a heavy spring rain for any of the slightest flooded areas. Standing water spots are prime breeding zones for mosquitoes. So, you’ll want to identify and eliminate those areas before the mosquitoes find them and begin breeding. 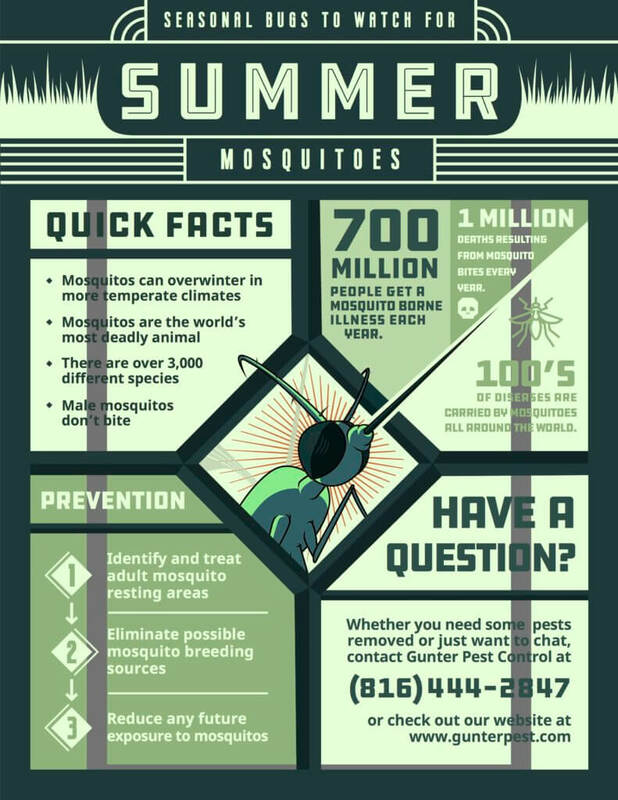 Keep in mind that if you have a lot of vegetation in your back yard, you may have to combat higher populations of mosquitos. If so, call us to treat underneath the leaves of your vegetation each month during the high breeding season. 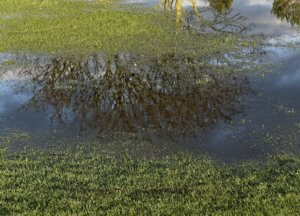 Apply More Soil To Patchy Areas That Are Prone To Flooding. If you have a bird bath, buy a plug-in to keep the water moving or switch to one that self-drains and self-fills. Once the weather warms up, you’ll no longer be building indoor fires, therefore you should move all firewood outdoors. Only bring the amount you need in your home at one time. Wood piles offer the perfect shelter for insects, ones that you don’t want crawling around your home. 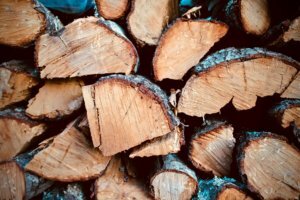 Keep your woodpile as far away from your house as possible, and regularly re-stack to disrupt “comfortable insect populations”. Another way to prevent insects invasions is to thoroughly inspect every wall and entryway for cracks or crevices. Bugs seek out even the smallest openings to squeeze through. The more cracks you fill in, the fewer entryways bugs have to work with. If you can see light seeping in, that means insects and rodents can invade. Use foam spray around basement concrete cracks and install door sweeps and foam padding in exterior doorways. 4) Call Us to Help With Preventative Treatments! With our pest diamond preventative you pay one annual fee and we’ll come out to treat the inside and outside of our home one time, and then come back quarterly to lay regular exterior granular bait in your soil around the perimeter. Free callbacks anytime you need us within the year. We treat mosquitoes on a monthly basis from April – September. We spray under your vegetation to keep the mosquitos from ruining your backyard and front yard fun. Our exterminators will make sure the job is done. 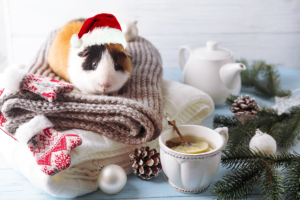 Have you had rodents in the past or are worried you’re at risk for an infestation? We will install bait boxes around the inside and outside of your home to keep them from making your home their home! Choose our lawn care seven-step treatment plan — lawn insect preventative included! Bundle all 3 for just $94/month! Call 816-444-2847 or click here to schedule preventative treatments from our pest and lawn professionals today!